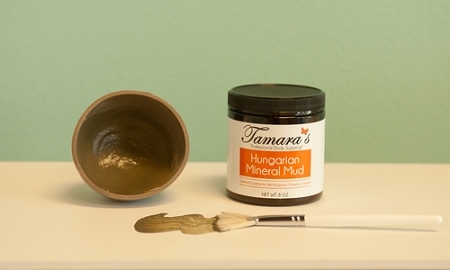 Tamara's Hungarian Mineral Mud is in a dried powdered form. When mixed with pure distilled water, or a calming floral water becomes a beautiful creamy mask. 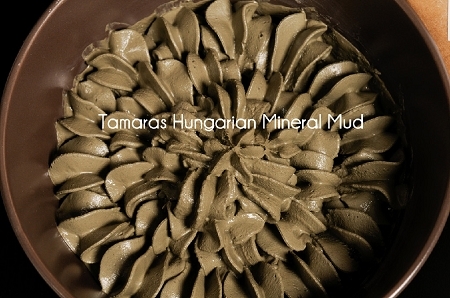 Hungarian Mineral Mud has a analgesic and calming effect on the skin which makes it a perfect after sugar treatment. 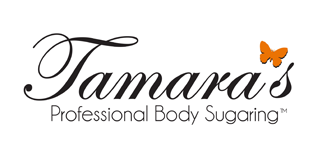 We recommend it to be applied to the face, chest, and back after sugaring to help calm skin and follicle. 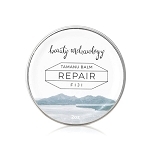 This product has become a staple to my facial product line up. This size tub will last a home user several months, and is even more fantastic when you add a couple of drops of your favorite essential oil. It does a great job absorbing excess oil, and my skin feels soft and firm after I use it. I'm in my late 30's, and taking care of my face is very important to me. This mud is a must have for people wanting an affordable product that helps maintain skin that looks and feels young and clear.